Tired of looking tired? 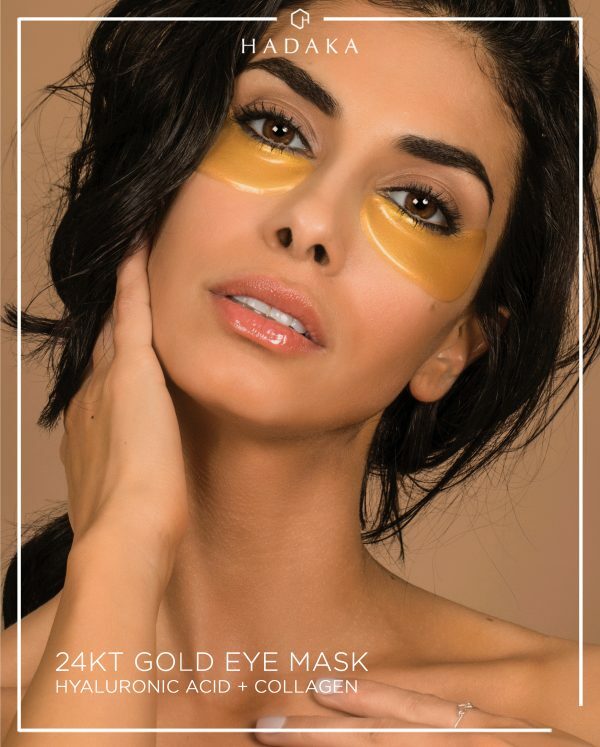 Revive the look of puffy eyes with this gold infused under eye mask that boosts collagen production and brightens the look of the eye as it penetrates the skin to provide for a deeply moisturizing effect. 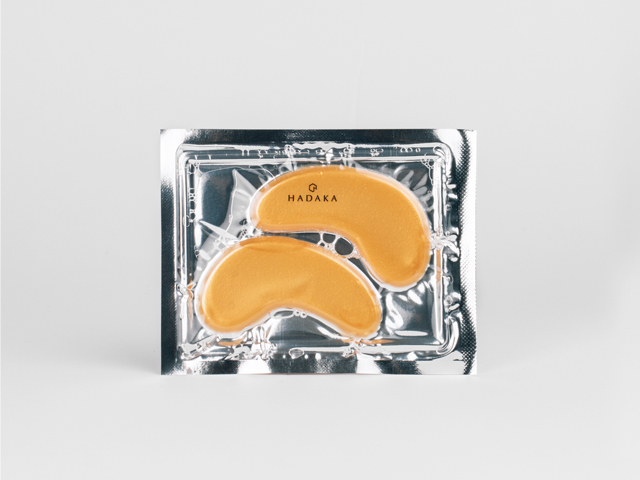 This mask will hydrate your skin stay fresh and youthful, minimizing appearance of fine lines and wrinkles.